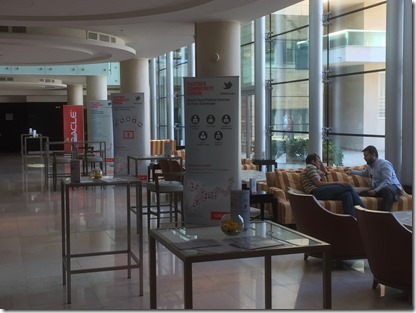 I have just returned home from the Oracle PaaS Partner Community Forum 2017 which took place in Split, Croatia. Filled with energy, inspiration, impressions, already fond memories, more understanding, longer term plans and shorter term action items and a warm feeling of being part of an international network of smart, open, helpful and fun people. Does that sound soft, a little over the top – slightly brainwashed even? Let me try to explain what this event entails and what it means to me. 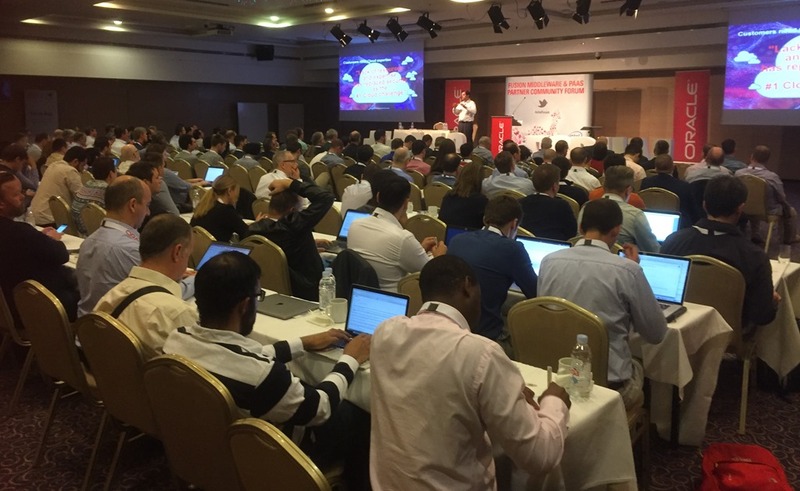 200 Representatives from Oracle PaaS and Middleware partners in 25+ countries – primarily in Europe and including North America, Asia and Africa – flocked to Split, Croatia to meet with each other as well as with a few dozen Oracle staff – from Vice President Product Management Fusion Middleware and PaaS Cloud to the Oracle A Team. 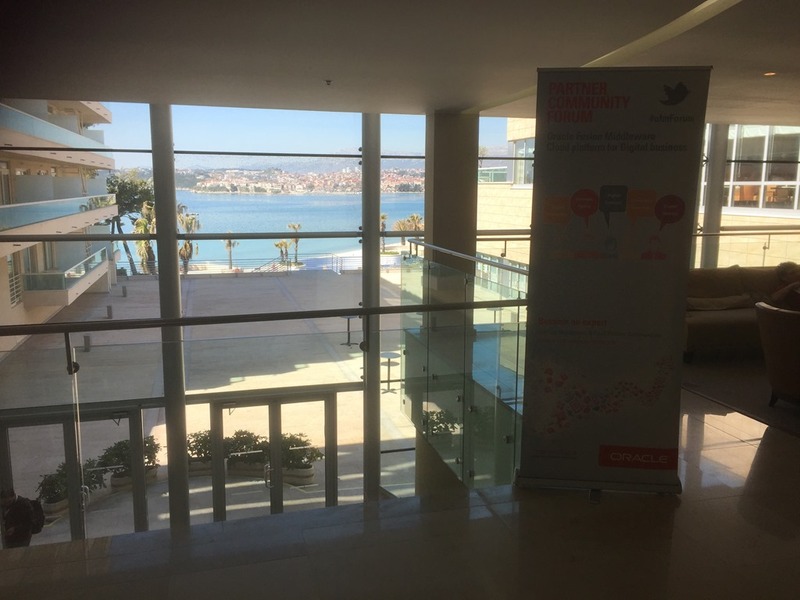 The objectives of the event are to share real life experiences with Oracle technology and Oracle as a company to do business with. 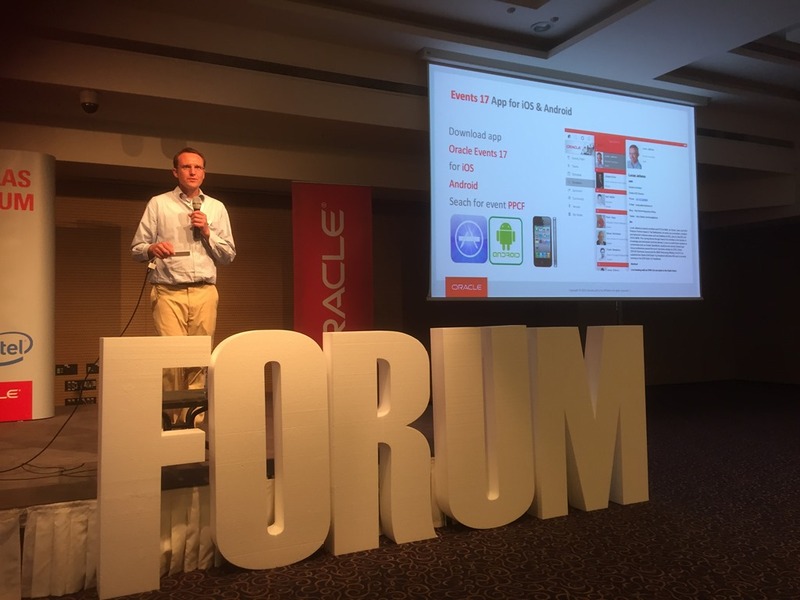 The partners share experience with each other – to learn and teach – as well as with Oracle – to enlighten them as to what works well and what is sorely lacking in products. 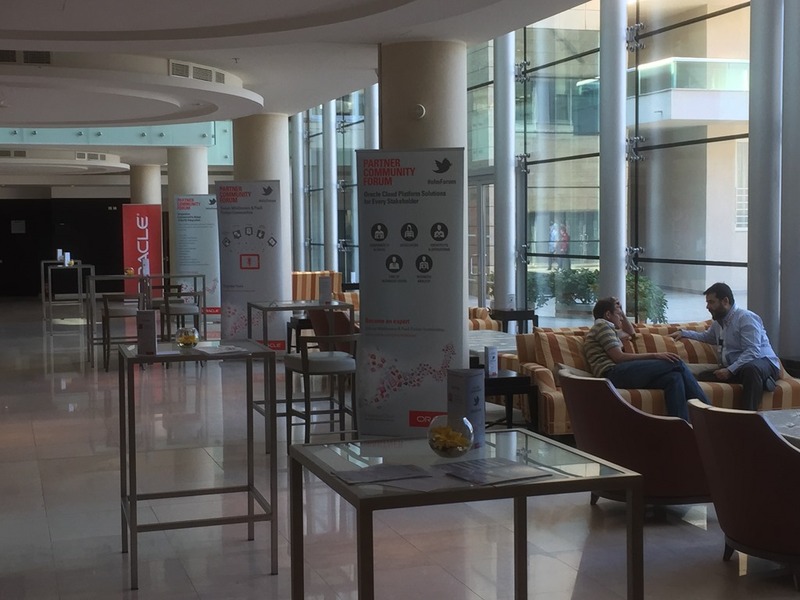 Oracle staff lay out the product roadmaps for the next 6-18 months, share commercial opportunities, demonstrate new or hidden features in the products and in general enable attendees to make more successful use of their technology. The common goal is clear: become more successful in applying Oracle products for customers – by making the products better and by better understanding how the products can be best used. The common ground for this community is strong and clear: a shared enthusiasm to work with technology and achieve business value for customers with it. We share a lot of history – even if this is the first time we meet – from working many years with the same technology, trying to achieve similar results for customers, facing the same challenges and probably unknowingly collaborating through discussion forums and blog articles. This shared history and common vocabulary make it very easy to strike up conversations – with just about anyone. Talking about a product, a technology, a wild plan at Oracle, the demo in the previous session. We speak the same language. And this common ground ground and shared history result in a warm, open atmosphere where conversations about sensitive topics and personal affairs can easily take place. With such a group of smart and very smart people, it seems easy to analyze the large problems of the world – and to overcome them as well (although that may have been the very agreeable local red wine speaking). Some of the conversations I was part of included topics such as: Political situation in Brazil, economy of Portugal, president Trump, the Dutch elections, Oracle SaaS in Belgium, recent history and current relations in Slovenia, Croatia and Former Yugoslavia, politics and healthy food trends in Germany, history and culture in India, the Brexit and its consequences for Northern Ireland, raising children – especially at that tender age of 16 – in Slovenia, Portugal, Netherlands and the USA, regional differences within Spain, weather and seasons in Peru, absorbing the move from Mexico to Norway. I treasure the warm, open, positive, inquisitive, helpful attitude of the attendees – their willingness to share and help, to collaborate and appreciate. I am sure people have similar experiences with scientific communities and conferences, scouting jamborees, musical festivals and other gatherings of people with a shared passion. I am glad I have my own professional social community to be a part of. Thanks Jürgen for building and facilitating that community – it does not just happen. 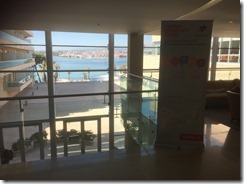 Starting at the Community Day on Monday – but actually continuing an initiative that was started around Oracle OpenWorld 2016 – a small team of likeminded spirits with shared architectural interests, experiences and zeal gathered to work on OMESA – the Open Modern Enterprise Software Architecture initiative, initiated by Hajo Normann and especially Luis Weir. Taking into account many modern themes and upcoming technology patterns and trends – such as microservices, IoT, wearables and other devices, APIs, real time, big data, DevOps, scale out , stateless/server-less – the OMESA initiative tries to come up with good ways to describe, design and eventually implement enterprise software architecture patterns that actually work in real life. Drawing on the many decades experience across organizations, IT landscapes, corporate cultures as well as countries and continents, the OMESA discussions ran deep (more than 2 hours for about 20% of a single slide) and wide (from business objectives to infrastructure design, from fine grained component to end to end business flow). All in good spirit and at times quite passionate. Fun to do and very meaningful as well. Clearly, one community day, two conference days and two days of in depth handson workshops cover many topics and details. A number of subjects and themes kept reappearing and seemed to define the main scope for the conference and the imminent roadmaps. A prime example was: ChatBot which made an appearance in almost every presentation. SaaS Extension – Oracle focuses on various aspects of SaaS Extension (and SaaS enablement) and specific solutions for those. ABCS (Application Builder Cloud Service) is put forward as the primary solution for (simple) UI extensions of SaaS solutions. ABCS is rapidly evolving into a low code/no code/visual development environment for citizen developers and IT professionals to create cloud based user interfaces on top of local, custom business objects, SaaS APIs or custom REST APIs. Integration and Process & Workflow are other areas where through ICS with Cloud Adapters and PCS for human workflow and complex business processes the SaaS offerings can be extended and tailored. In terms of financial conditions – Oracle is offering these cloud services at very attractive price points for use with Oracle SaaS. Machine Learning & AI – leveraging data to predict & recommend, based on statistical analysis of (big data) is rapidly becoming the holy grail for many organizations. The Big Data lakes are to be exploited and machine learning is one way of doing exactly that. IoT is leading to even more data and even more real time requirements. Machine Learning is popping up in various cloud services to provide them with predictive capabilities – for example in Dynamic Processes in PCS and Log and Infrastructure Analytics in OMC. Processes – PCS will be extended and enriched with dynamic process (evolved from adaptive case management), business rules and more. 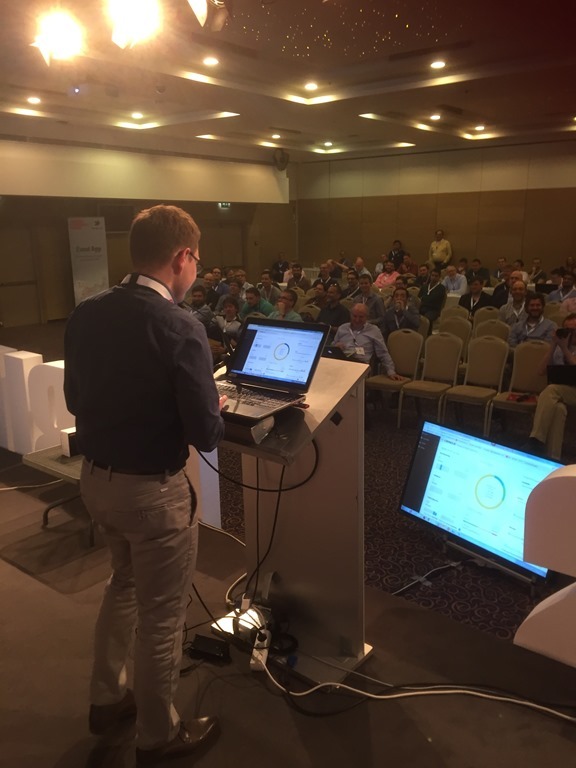 PaaS orchestration – using the Oracle PaaS services together; having them talk to each other, share data, connections, information, logging, events, monitoring, IaaS resources. Oracle is working on that, and I getting better at it. 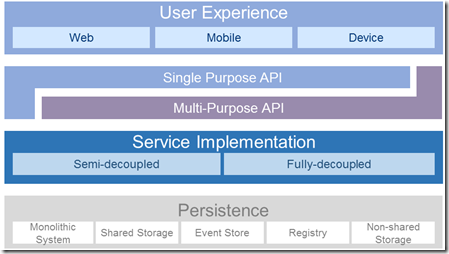 Containers & Microservices – another holy grail seems to be a definition of what a microservice is. 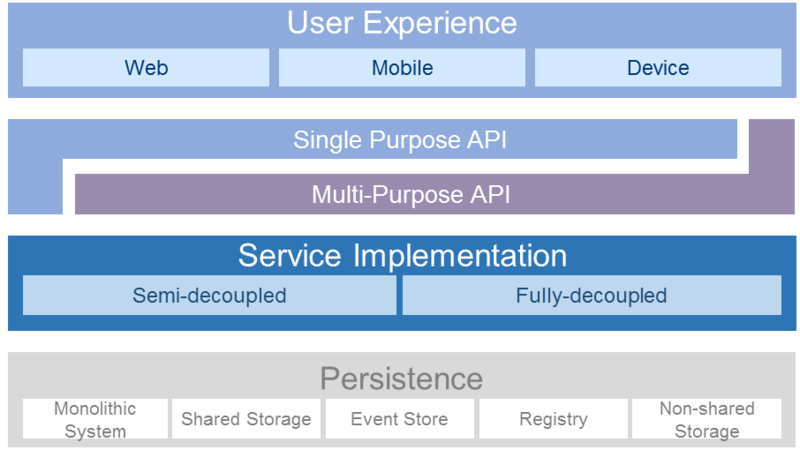 It seems obvious that microservice is the next level in decoupling, ownership, stateless and flexible horizontal scale out and modern DevOps. In terms of implementation – containers including application contains and serverless functions – seem an obvious choice (to an extent where sometimes means and end get confused). DevOps – taking ownership of a software component throughout its lifecycle (you build it, you run it, you fix it), using automated continuous delivery, automated (anti-)regression testing and automated monitoring/problem analysis as well as automated recovery/fail over and scaling. Containers at infra structure level, microservices as organization and architecture level and tooling such as Oracle Management Cloud for monitoring and analysis. 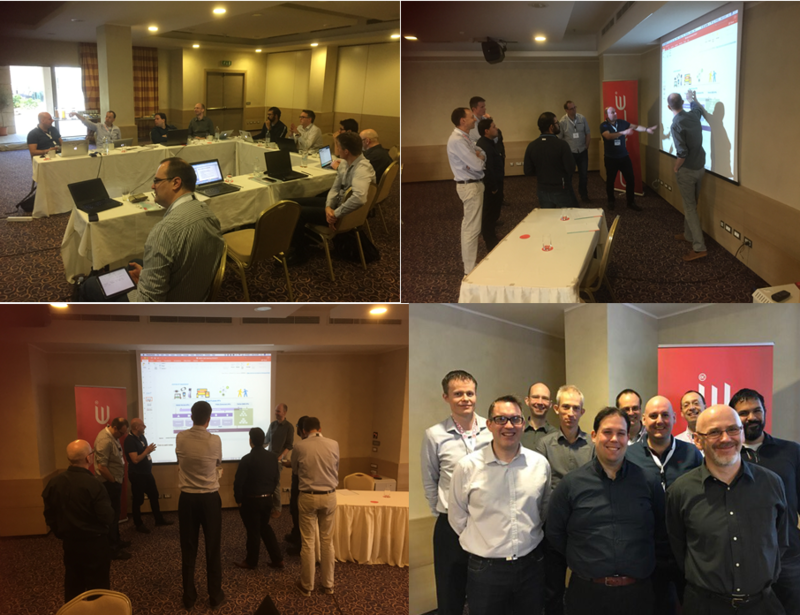 The partner community forum is a great opportunity for the partners who collaborate even more within the Red Expert Alliance (or REAL) to catch up with each other. 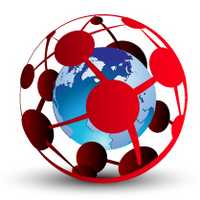 With partners in Mexico, USA, Australia, Portugal, Norway, Germany, Spain, UK, The Netherlands – REAL network forms an international team of Oracle partners and over 400 Oracle Professionals, supporting customers on all continents. Split provided a good opportunity to exchange the latest developments, discuss new business propositions, better get to know each other and in general strengthen the mutual ties. Additionally, some conversations took place with new candidate members for REAL. 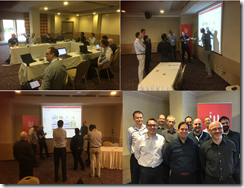 One of the highlights for me of the community event was the Soaring through the Cloud Live Demonstration of integrating 15 cloud services – prepared by a team of seven Oracle ACEs spanning three countries and five companies. The preparation for this session started over two months before the actual performance – and in a way already started over a year ago with the first and decidedly more challenging (given the state of the PaaS Cloud services at that time) live demo at the community event in Valencia, Spain – March 2016. In 1 hour and 20 minutes, we described an end to end business flow with many interaction points with things, social media, IT components and people including the audience. We managed to leverage 18 and demonstrate 15 cloud services, with only one or two minor hiccups around switching between Oracle Public Cloud identity domains. 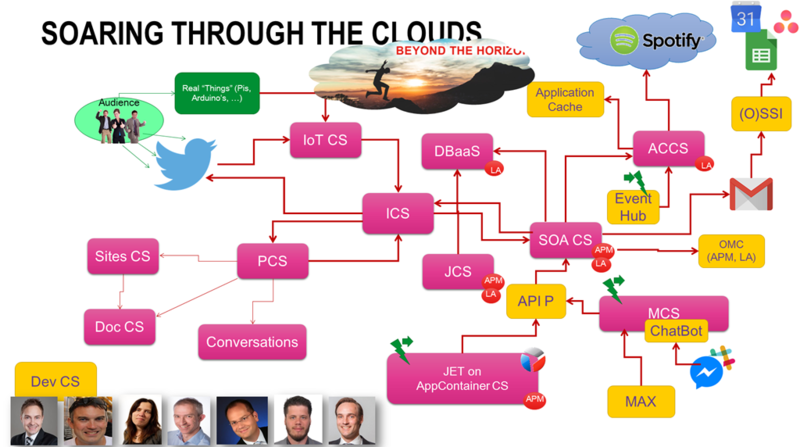 In doing so, we claim to have set the world record for integrating PaaaS Cloud Services. You can find the resources for this presentation at: http://tinyurl.com/SoaringSplit (live endpoints, UI and supporting resources including source code). 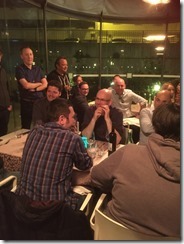 An excellent summary of the PaaS forum. The value gained from the efforts of Jurgen with support from Ace Directors such as yourself, Luis Weir, Mark Simpson and others probably exceeds that of Open World. Thanks for your nice comment. Hope to run into you someplace soon.